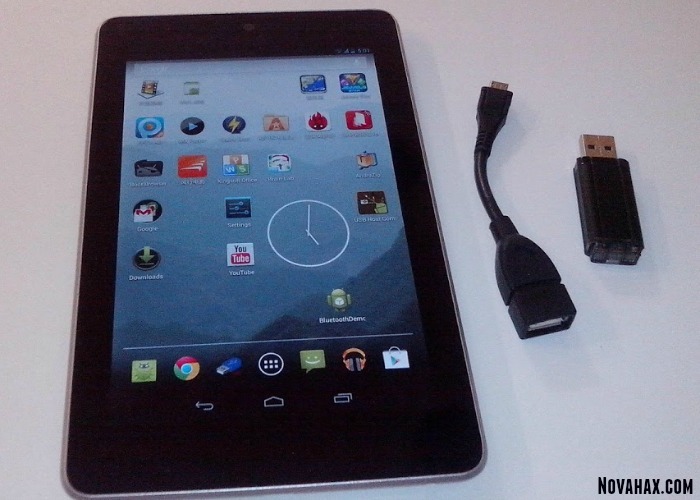 OTG Disk Explorer Pro lets you to read USB flash drives as well as card readers from your Nexus 7 or Nexus 10 tablets. All you have to do is connect the flash drive to an OTG(On-the-go) cable then plug in the micro USB connector of your tablet, then open this app you will see all files in USB drive and you can open them with your favorite app viewers or editors. Current support FAT32 disk format of flash drives. Explore folders and files in your device. 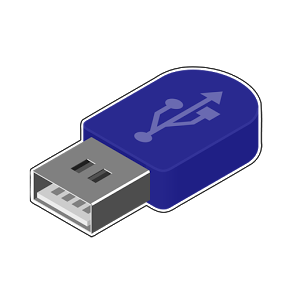 In pro version, allow user to copy file from devices to USB drives (FAT file system only). Improved reading speed for NTFS file system.